Welcome to my Monthly Roulette Report November 2017. Thanks for checking it out! Each month I write a report about my online roulette adventures, including what I’ve been up to, the lessons I’ve learned, and, of course, the money I’ve earned online. This is episode 3 of my Monthly Roulette Report. My win goal this month was € 449. Nailed it. Same as last month. Boring? I don’t think so. One time an entrepreneur explained to me the secret of € 1000 extra profit in a month. It’s around € 30 a day. € 30 a day is a smaller step than € 1000 a month. The result is the same but the steps are much smaller. And more do-able. The lesson I learned: cut your goal into pieces. I picture my perfect session with a win goal of € 50 in 20 minutes. ‘Slow and steady wins the game’ as a croupier used to say. This month I played several short sessions and one very long one. Not my ideal sessions but I keep track of how long I play and what the outcome of every session is. So in November I played 5 sessions. The 3 minutes session was a 4 round progressive bet on the Voisins du Zero and Jeu Zero. I call it the Zero-Boost. The last bet was 72 on Voisins du Zero and 16 on Jeu Zero. The ball landed on the 3 with a payout of 264 on a 88 bet. And the 3 made a big difference. You can see why I prefer short sessions. The 5 hour session was because I lost my bankroll and I didn’t want to go to sleep before I had my bankroll back. It was exhausting! But in the end I had a good night sleep. The risk with a long session is that you lose control and the game gets the best of you. Experience taught me to take a step back and take a break. So in that 5 hour session I did take some breaks. And after the last break I played the 12 minute session. And the total adds up to € 449. Mission accomplished. In roulette I’m not a thrill seeker. Is the same result boring? Not to me and Mrs Roulette Master. We are not living in the same house. It’s a 20 minute drive. I have the key of her house. When I’m going to meet her I don’t use the key and ring the bell at the front door. She opens the door and we kiss good. Each time I visit her. Boring? I don’t think so. I wouldn’t have it any other way. I often compare playing roulette with driving a car. In traffic you act on what’s happening. Curvy road, lower your speed. Bad weather conditions, I’m staying home. 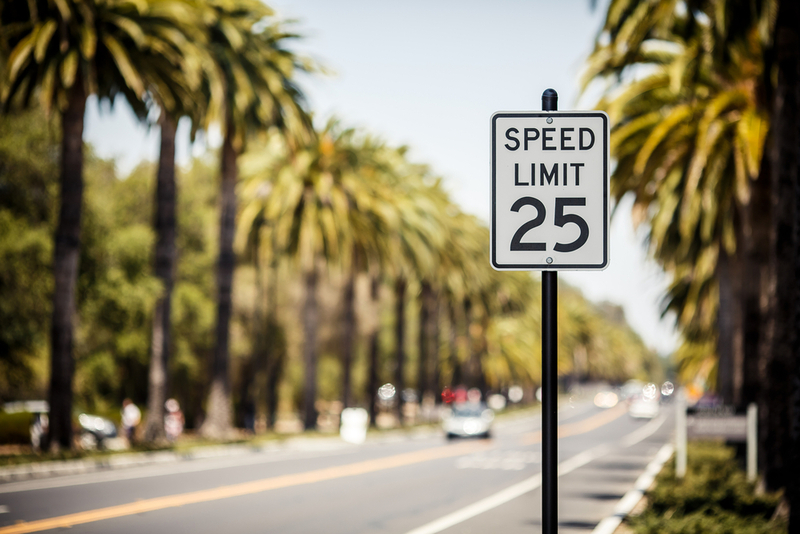 Speed limits: Table Limits. As a driver you are at the steering wheel, so you decided what route you are going to follow, at what speed. Driving a bit to hard on the high way, to gain time: making bigger bets to recoup a loss. I don’t like people driving with alcohol. And when I play I never use alcohol. It lowers your boundaries and the risk of losing is much greater. This time I lost my bankroll of € 500 and decided to speed up things. I would go to sleep before I re-won the money. It’s was Friday night and Saturday is my ‘day of’ so there wasn’t a time limit for me. In fact there is a Speed limit and a Table limit and I limited my winnings to € 449. But as I come to think about it, there is really no limit on your winnings. If I was driving, I would be in Paris, France after the long session. How do you play? How long are your sessions? Please leave a message in the comment box below.